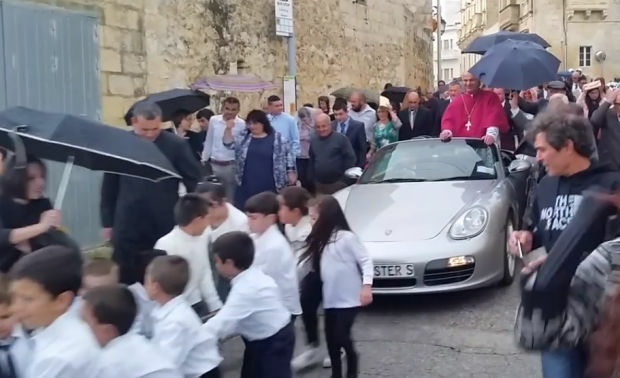 The Maltese city of Zebbug, on the island of Gozo, recently welcomed its newly appointed archbishop in a very unusual way – having the prelate ride in a convertible Porsche Boxter S pulled by dozens of young children. A video of the unusual welcome that took place on Sunday went viral both in Malta and abroad, with most viewers declaring themselves outraged by the sight of a high-ranking member of the church riding in a luxury sports car pulled by young children dressed in white. Footage showed Archbishop Ġwann Sultana standing up and waving from the grey Porsche Boxter S, as dozens of children pulled the sports car through the streets of Zebbug, to the local church. 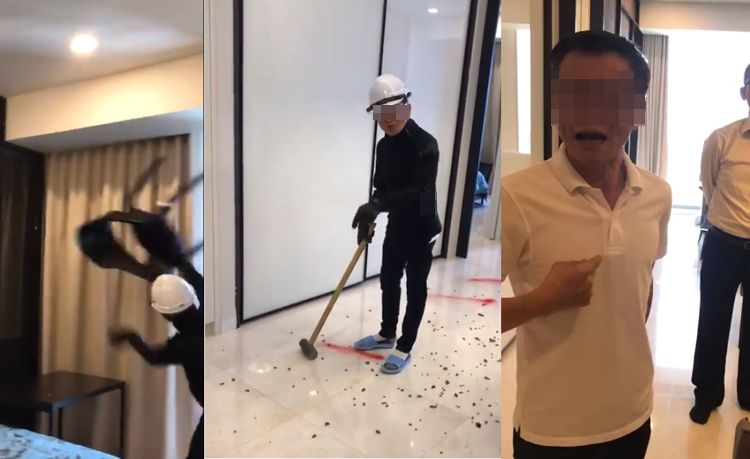 The original video has since been deleted, but copies of it have since appeared on YouTube and popular social networks like Facebook and Twitter. Photos of the event have also been posted on the official Facebook page of the Zebbug Gozo Parish. The stunt has sparked a lot of controversy on social media, with most users describing the display as “ostentatious” and “in bad taste”. However, both Archbishop Sultana and Zebbug local officials defended themselves by saying that parading new archbishops through the city is a local tradition. “It wasn’t bad taste at all, and the Żebbuġin were all really happy and the children enjoyed it so much, all dressed in white. Afterwards, we all celebrated with a large cake baked by the parish church that broke a national record,” Grech added. Father Sultana insisted that it was the negative reaction to his welcome on social media that was out of place, and not the scene of him in a luxury sports car pulled by around 50 children. “I’m sorry, but to me this simply isn’t an issue and certain comments being made are just not right,” the prelate told the Times of Malta, adding that he did not wish to comment more on the matter, because “whichever way you comment, it is always taken out of context”. While some members of the church defended the unsual event, confirming that it was indeed a local tradition to have new archbishops paraded through the city in vehicles pulled by children, and that this was not an isolated case, others were more critical. 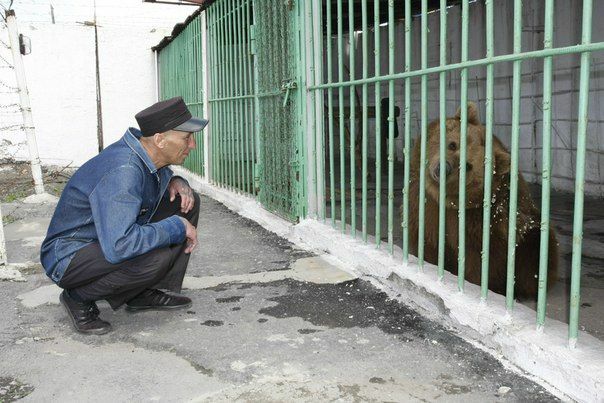 “This is disturbing! Why on earth is this joker in a Porsche instead of humbly devoting himself to the community?” one Facebook user commented. “The epitome of bad taste and crass ostentation. Disgusting actually! What on earth were they thinking?” another person wrote.